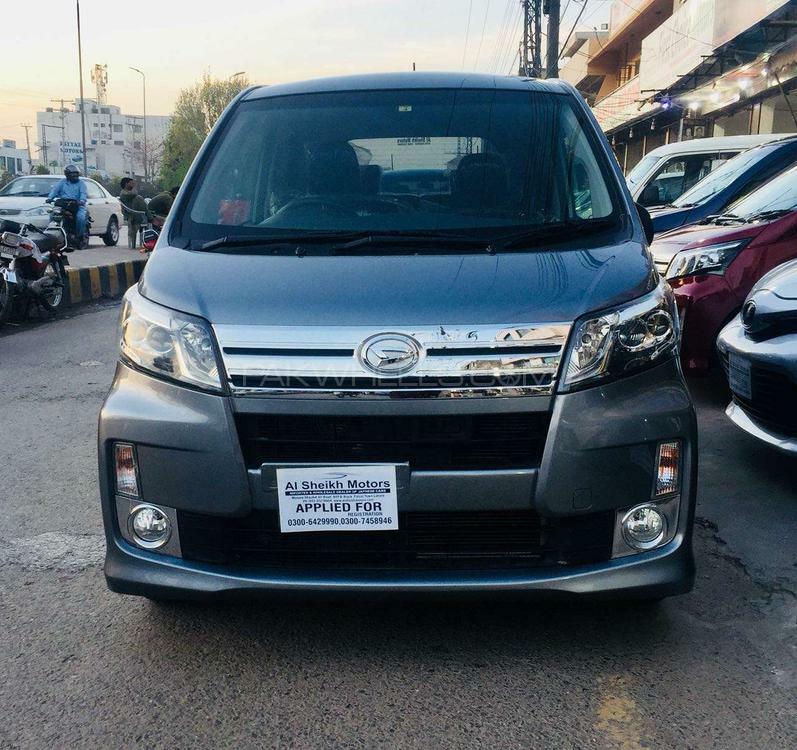 Hi, I am interested in your car "Daihatsu Move Custom X 2014" advertised on PakWheels.com. Please let me know if it's still available. Thanks.